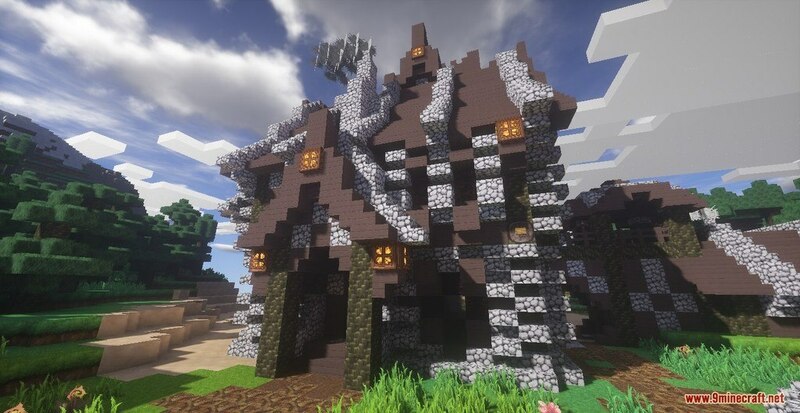 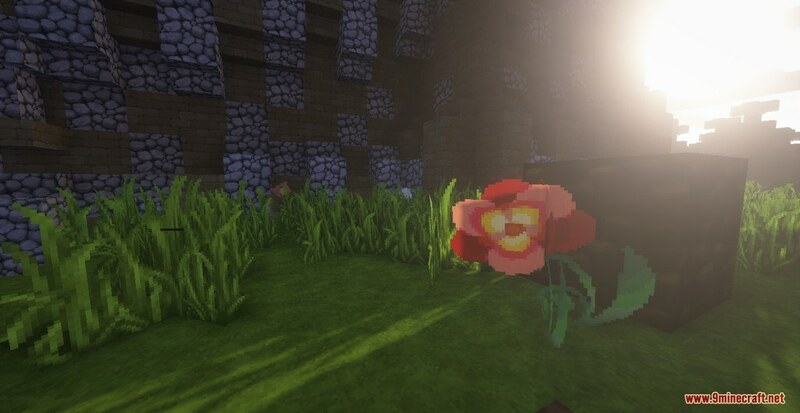 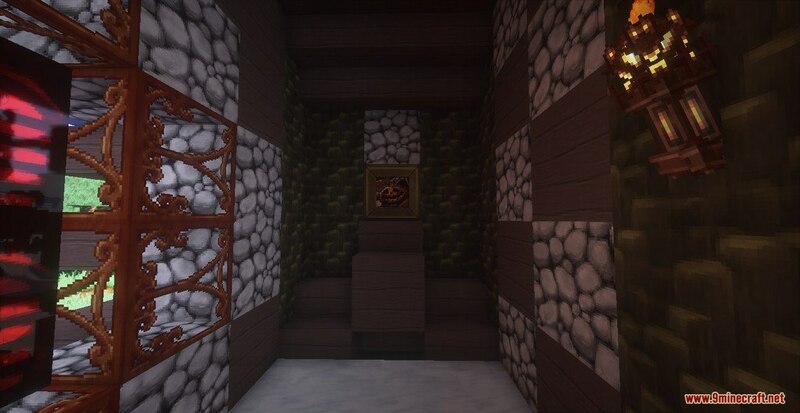 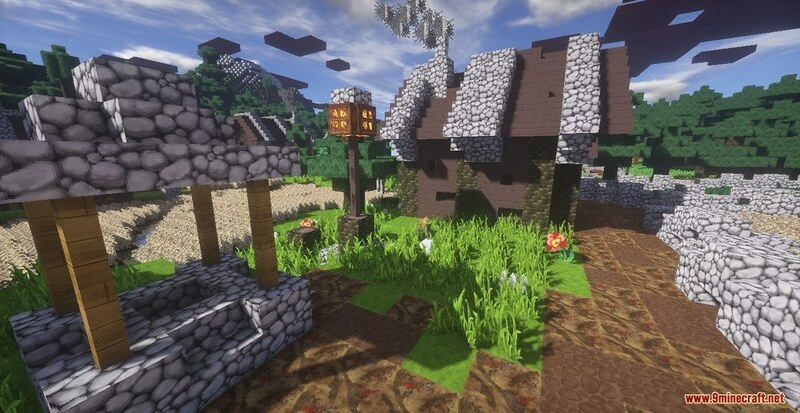 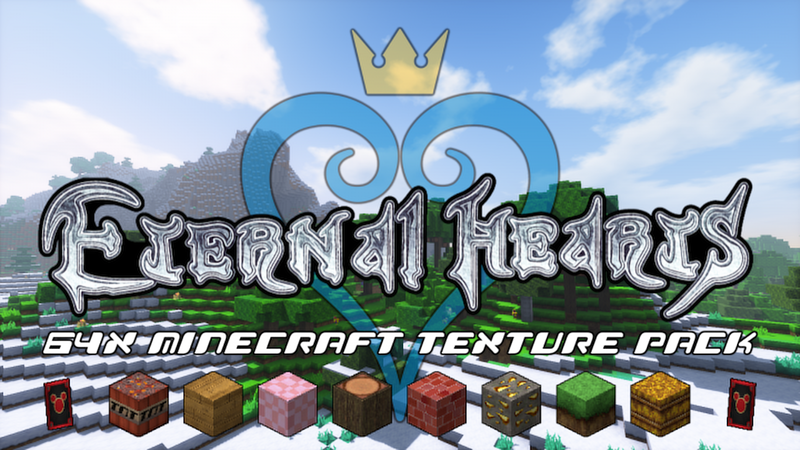 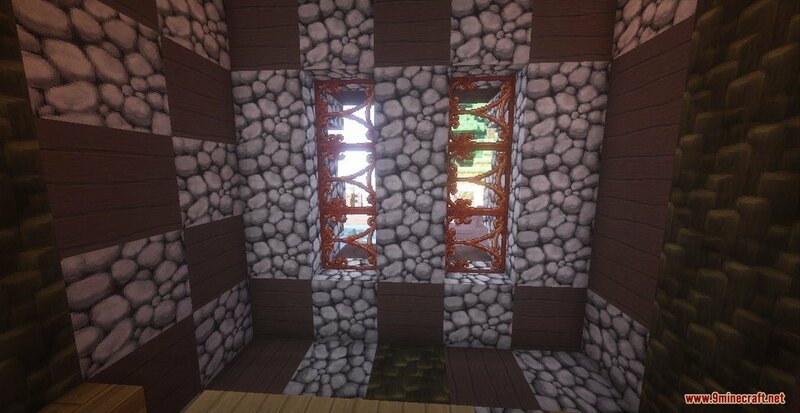 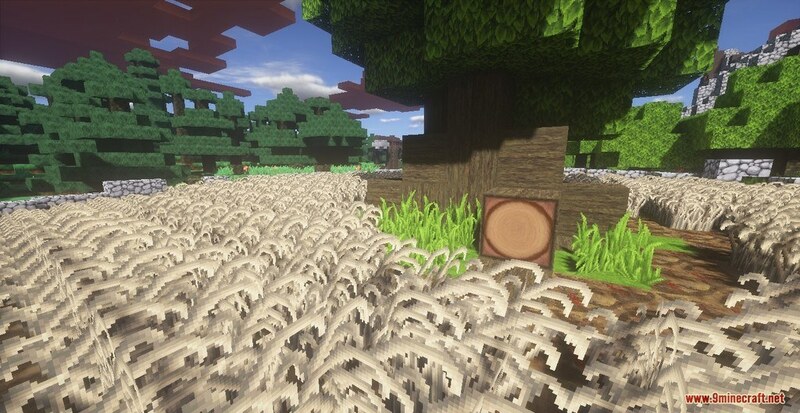 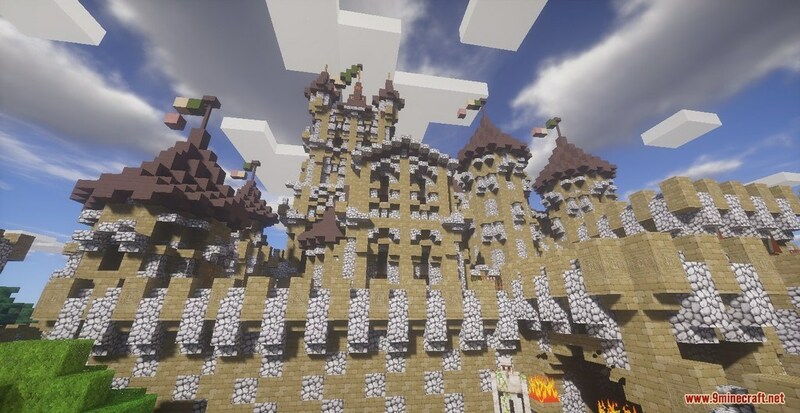 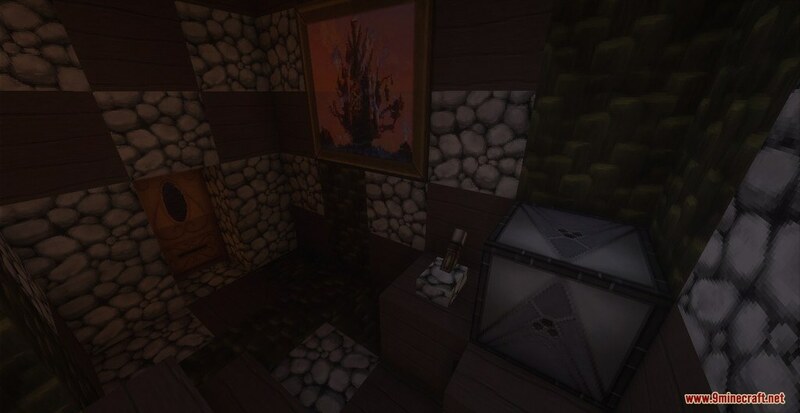 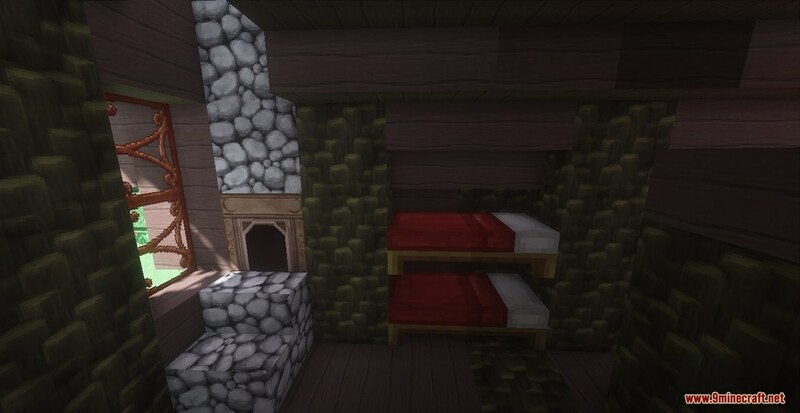 Eternal Heart Resource Pack 1.12.2/1.11.2 for Minecraft is a semi-realistic themed texture pack based on the Kingdom Hearts series. 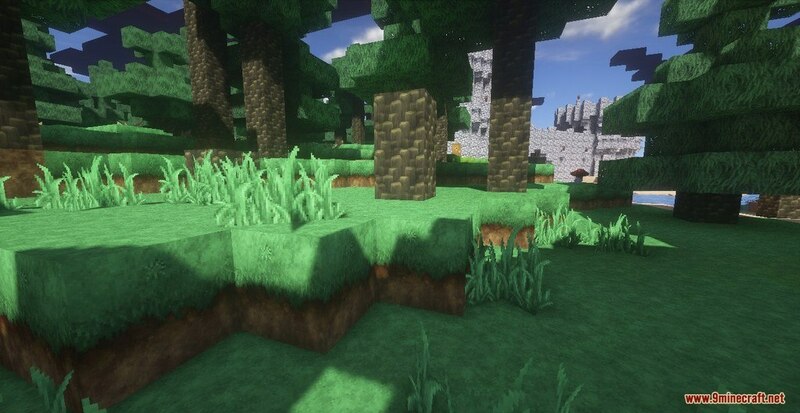 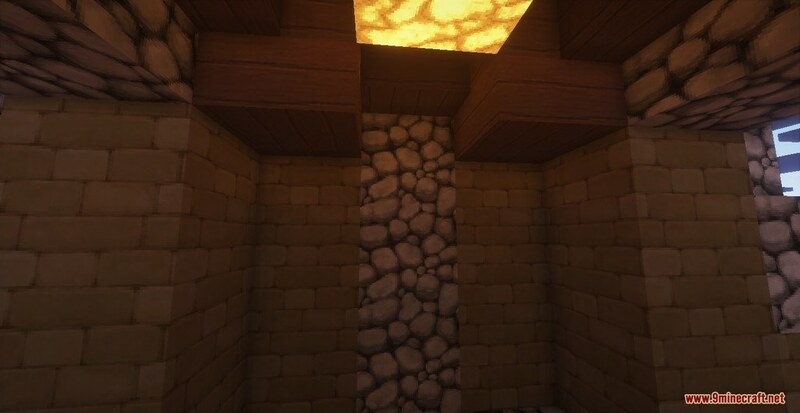 This texture pack is designed for people seeking a decent texture pack based on the series or for people looking for a decent cartoon or RPG themed texture pack. 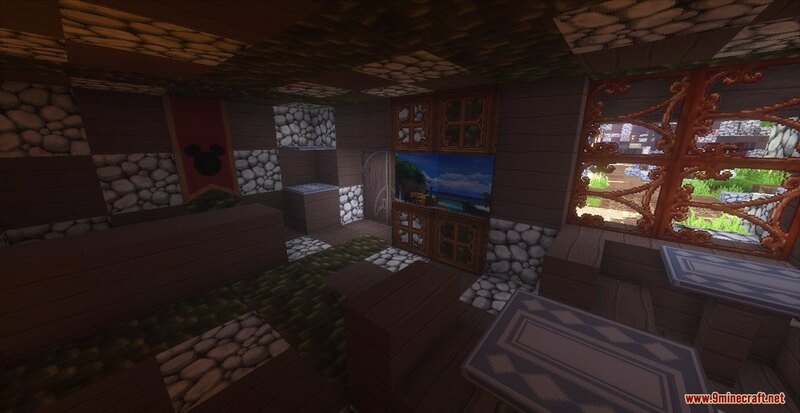 It features multiple different models which come with a highly detailed textures. 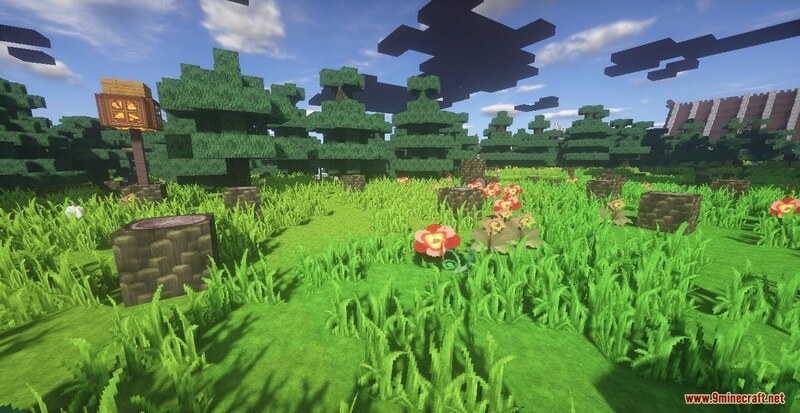 Including at least a hundreds of new objects, borrowing the same art style that made Kingdom Hearts famous. 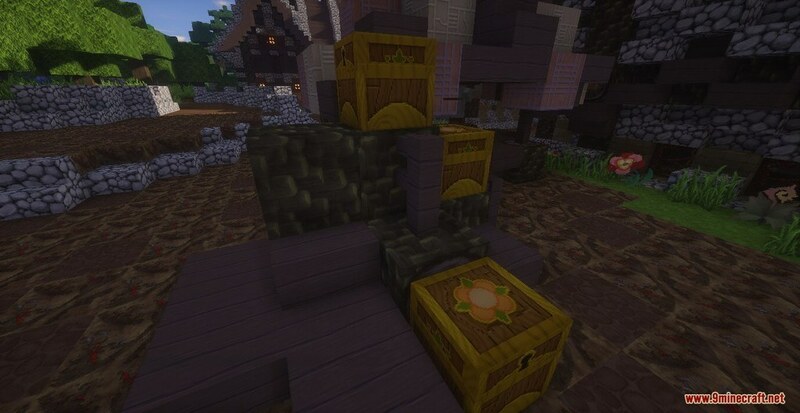 This Pack will definitely satisfy those who are familiar with the franchise and being a great RPG themed Pack for those who doesn’t know anything about it.